Karma Wilson is a favorite author of books for kids in our house. 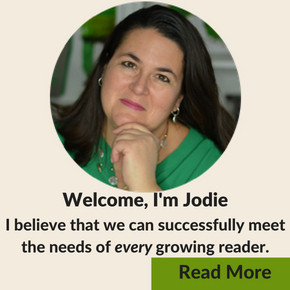 We are excited that she is this month’s Virtual Book Club for Kids featured author. 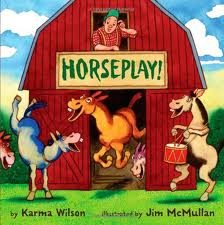 We chose to showcase her children’s book, Horseplay! Horseplay! is the story of a confused farmer who can’t figure out why his horses are so tired each day. He decides to see what they are up to at night and discovers that the spend the whole night playing. After trying several things to get them to sleep at night, he finally succeeds. Now the horses are well rested, but what about the farmer? This is a super silly story that keeps my boys laughing each time we read it. This sight word game is similar to Go Fish and is designed for two players. You will need to print and cut the Horseplay Playing Cards (FREE PRINTABLE). There are 16 sets of Dolch Words from the first grade list included. 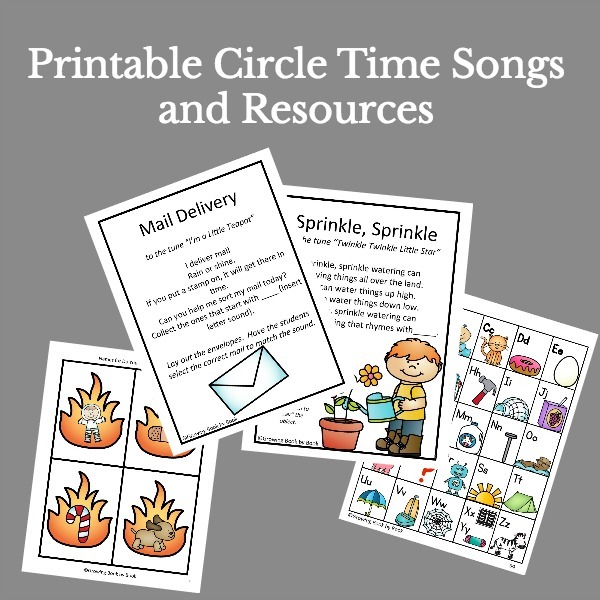 You could also make your own set of cards using words that your child needs to practice. You will also need to make two red barns out of construction paper and markers. Each player gets a red barn. Deal each player five playing cards. The remaining cards are placed in a pile face down. Players take turns trying to create matches. On each turn, the player should ask for a sight word in their hand in hopes of creating a match. Matches are then placed in the players barn. If the opposing player does not have a requested card, they should respond, “Go play!”. The asking player then has to pick a card from the deck. Play continues until a player gets five pairs in their barn. Looking for more sight word games? 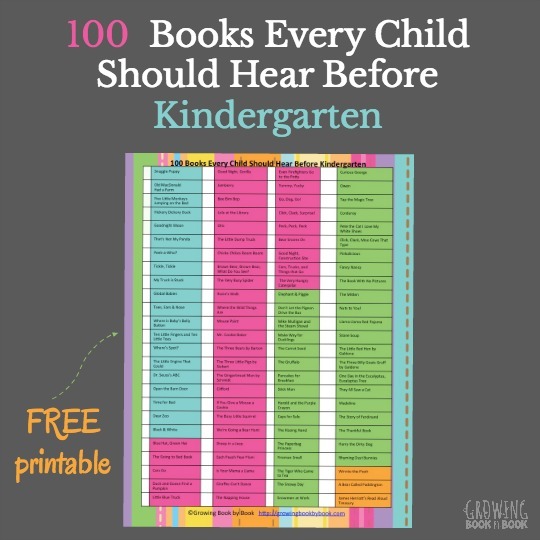 You might also enjoy Ice Cream Cone Games and Muffin Tin Reading Games that also help to practice sight word recognition. Interested in more Karma Wilson books? We highly recommend all of Wilson’s books about Bear too. Our favorites include Bear Snores On, Bear Says Thanks and Bear’s Loose Tooth. Do you have a favorite Karma Wilson book? 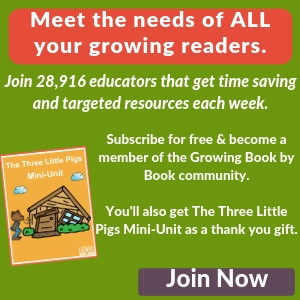 Don’t miss any of the great conversations we have about books and literacy on Facebook! Give us a “like” and join in on the fun! This looks like such an adorable book for kids! We’ll have to add it to our library list. Thanks for linking up! Great game idea! I love that spin on Go Fish! So cute. What a great resource! We are working on sight words now in school, and I am at a loss as to how to teach it to my littles 🙂 Games seem to work wonders! I love this Karma Wilson book. So Funny! I have a Kindergartener is very eagerly learning his sight words. He’ll love this game. Thanks for the freebie. Great, I hope you guys have fun learning with the game!